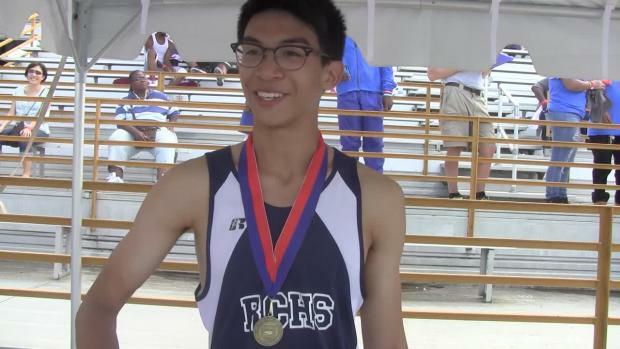 Jason, James and Tommy weigh in on who they think will take the state titles in every event for this weekend! 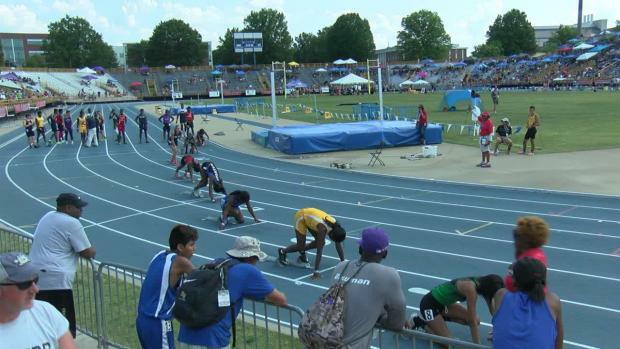 Who were the fastest 50 athletes in every event at the NCHSAA State Championships over the last decade? 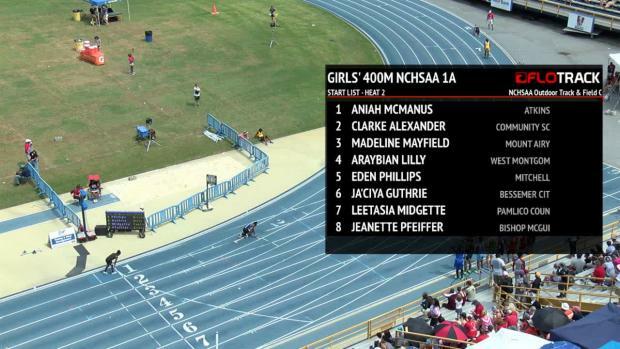 A look back at some of North Carolina's more recent history! 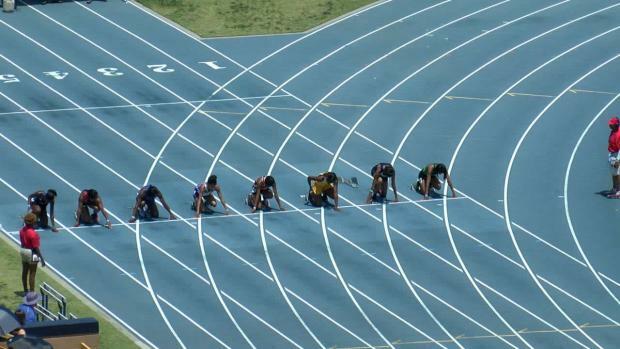 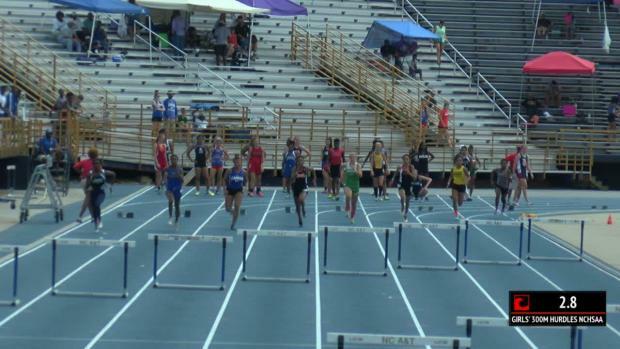 Check out the virtual meets for each of the NCHSAA Regional Meets! 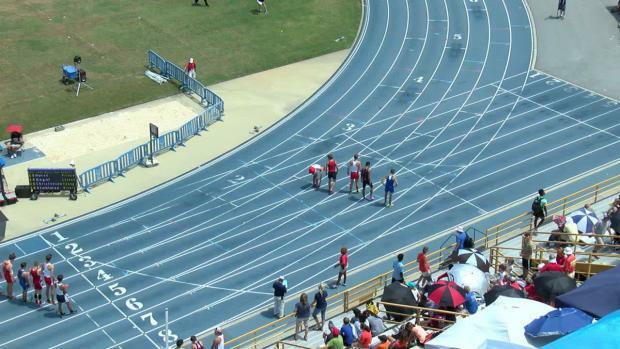 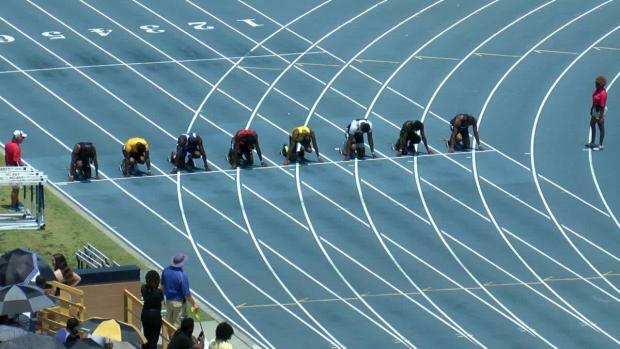 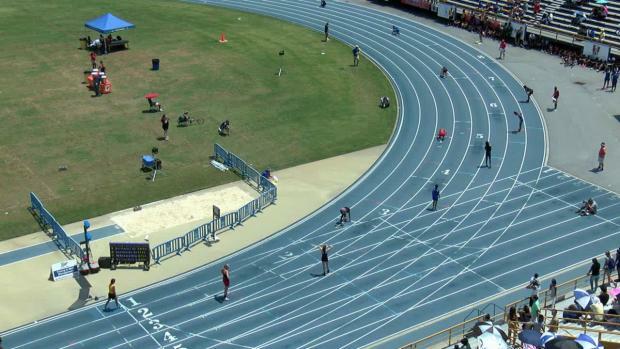 Entries released for the NCHSAA State Championships! 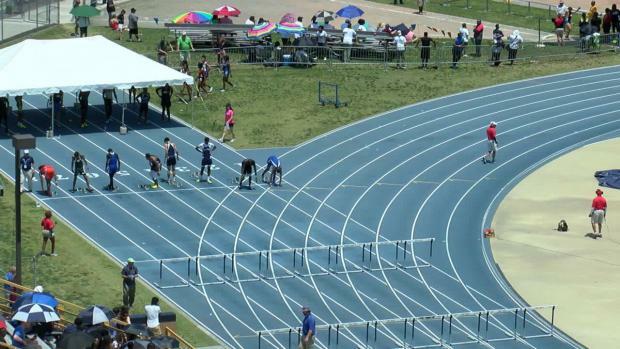 Who are the top athletes in each of the girls regions? 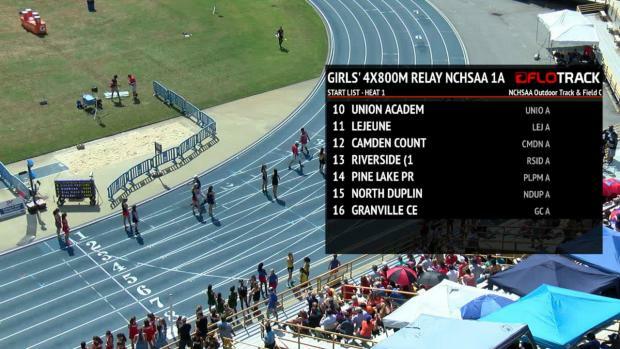 And how does the team scoring play out for each region? 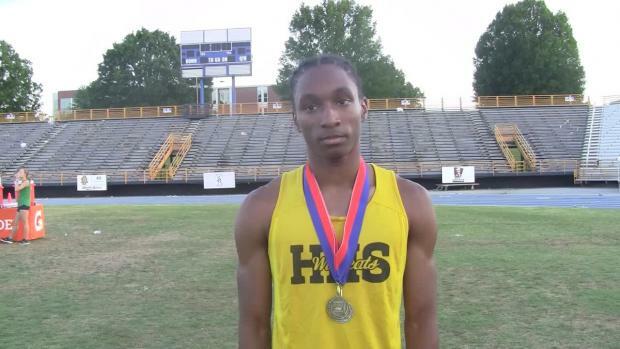 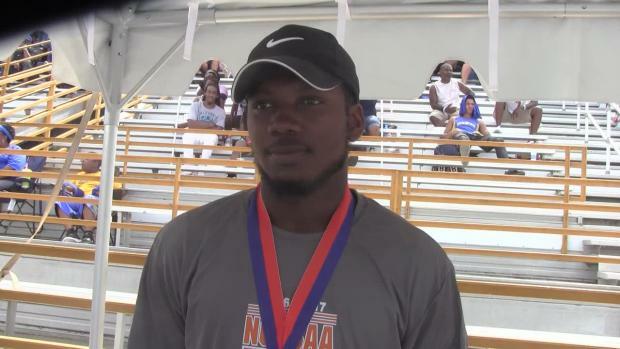 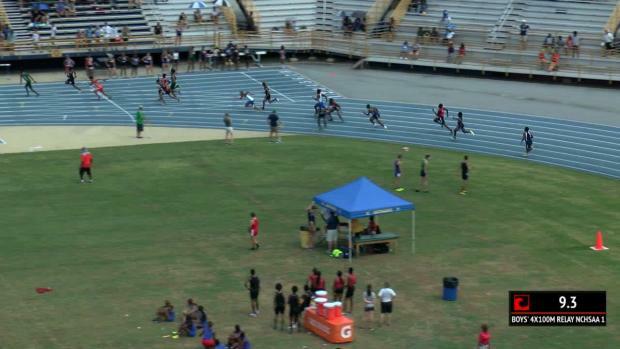 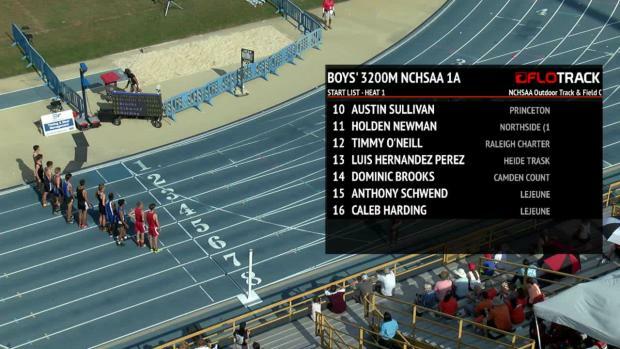 Who were the fastest boys of the NCHSAA & NCISAA Championship weekend? 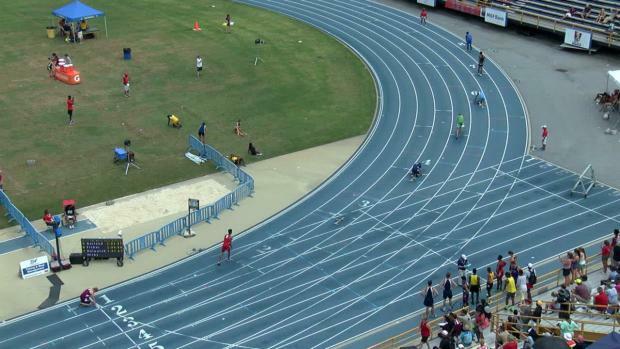 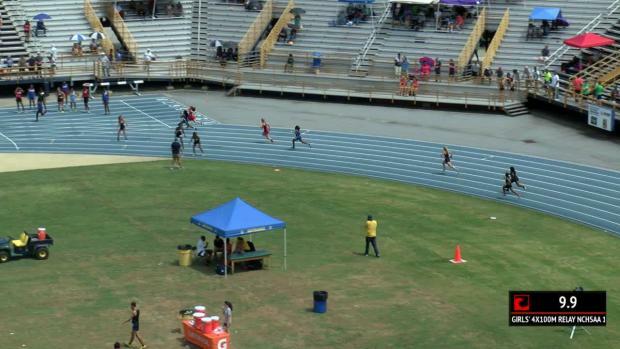 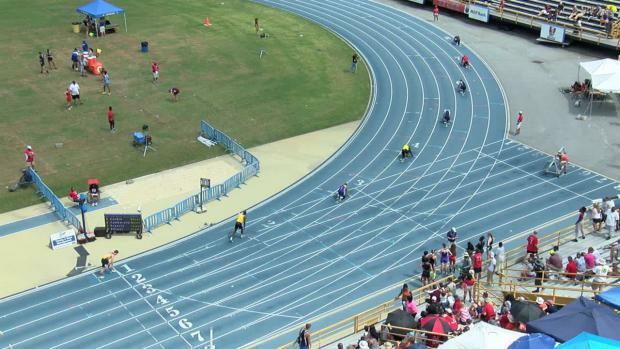 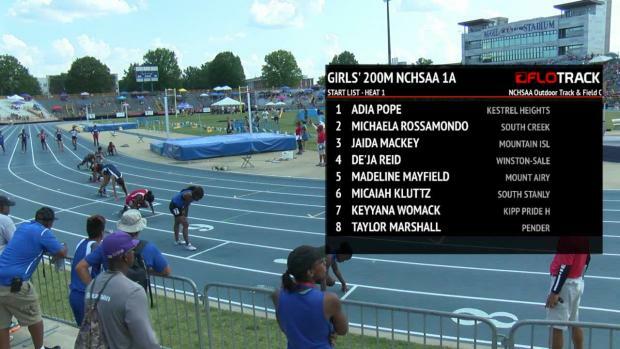 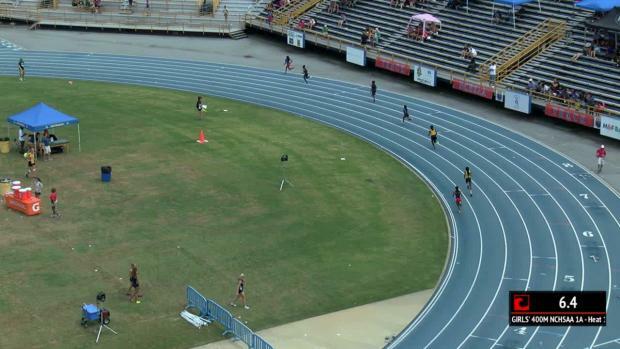 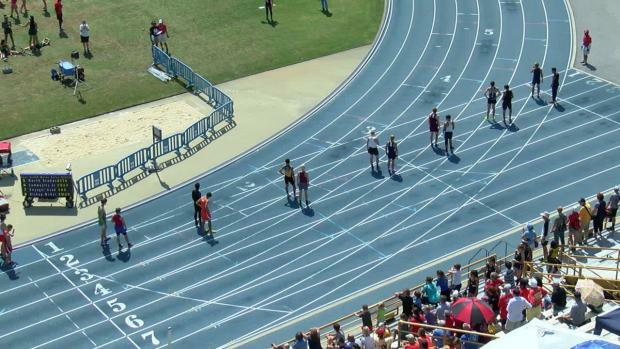 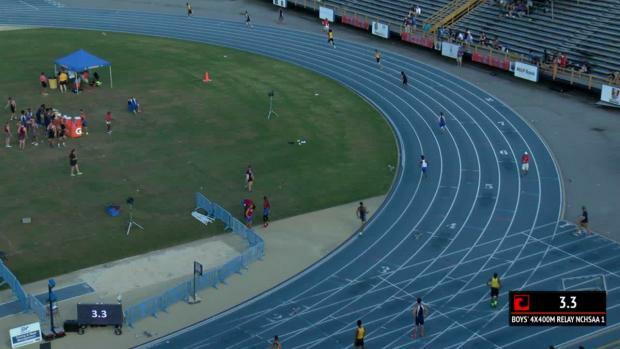 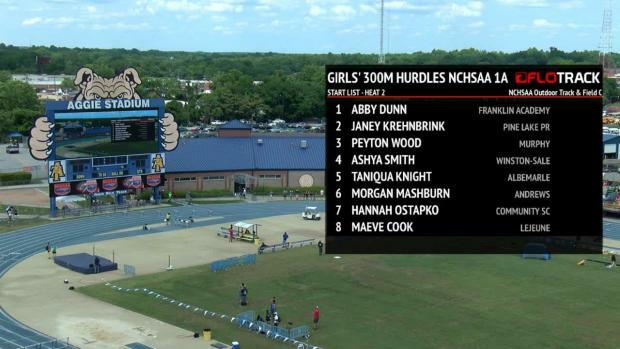 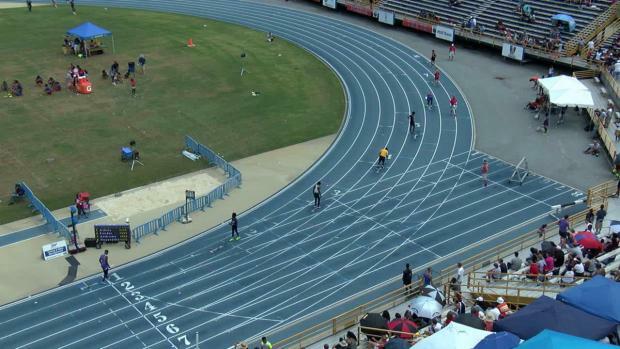 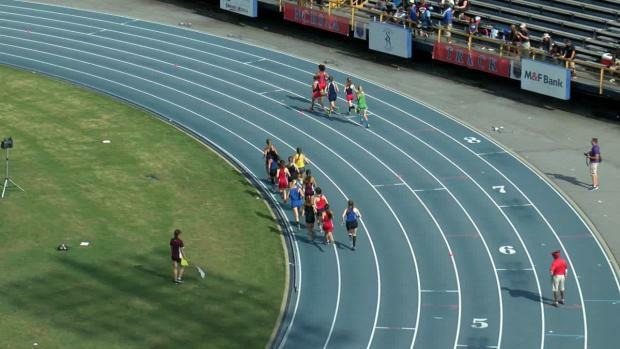 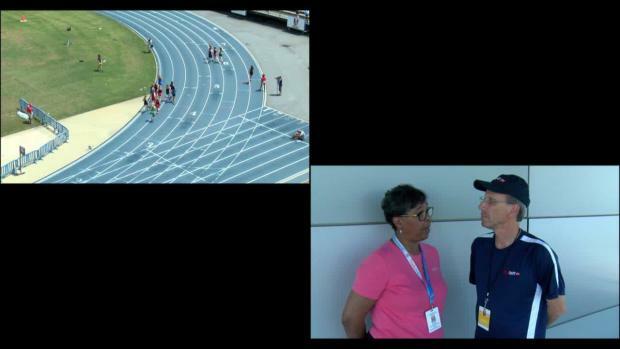 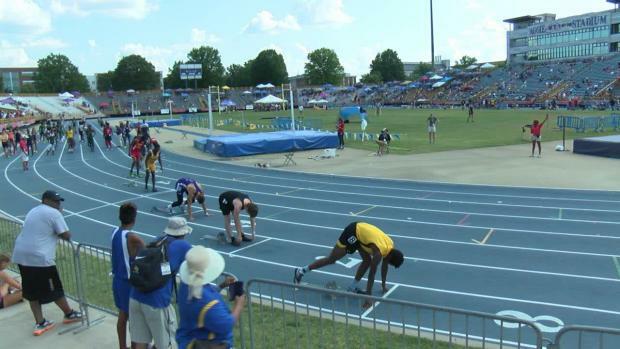 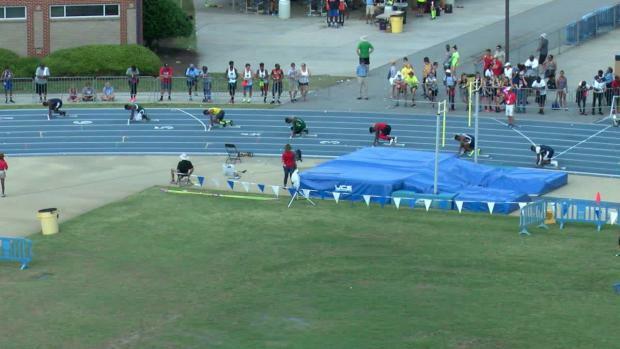 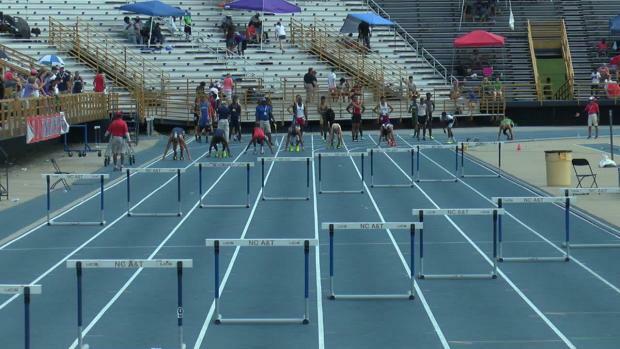 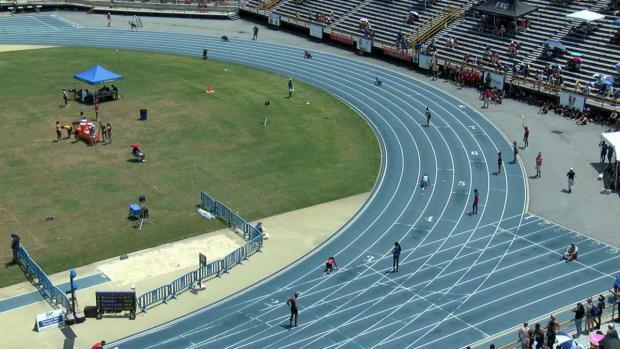 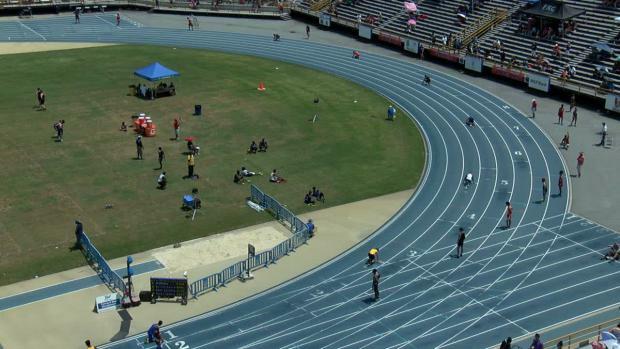 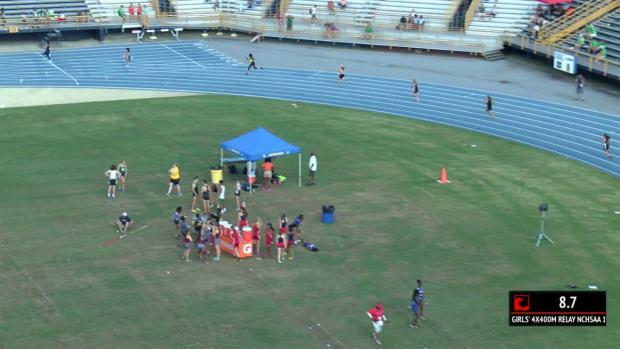 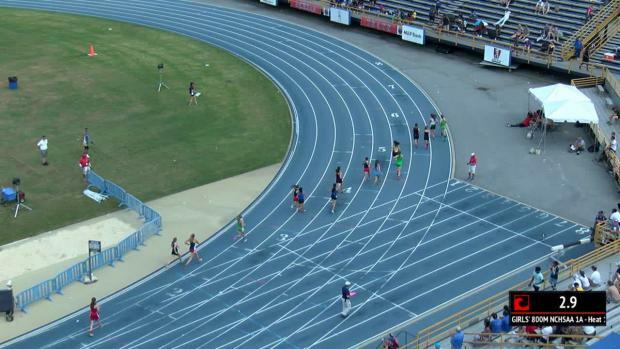 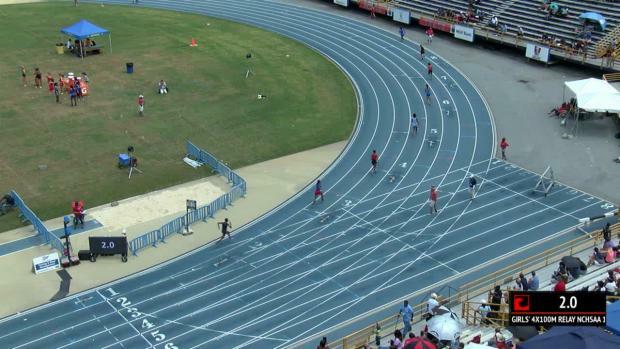 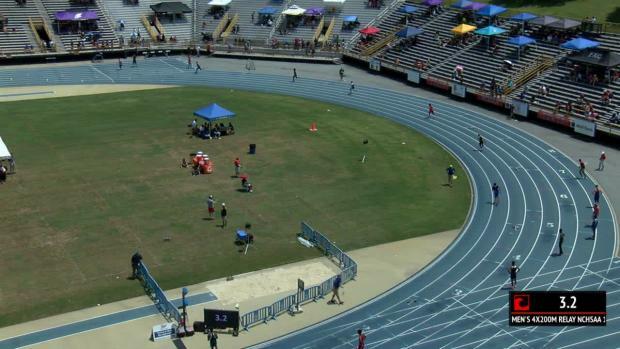 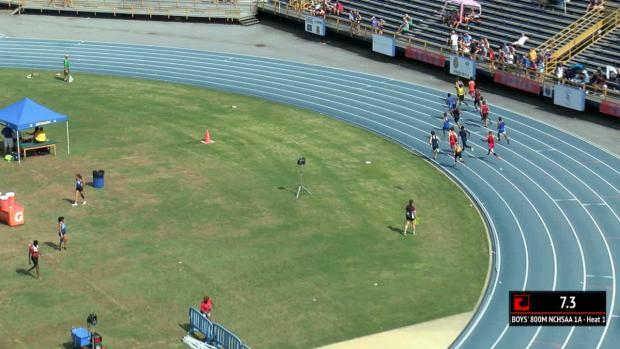 Live updates from the NCHSAA 1A/3A State Championships! 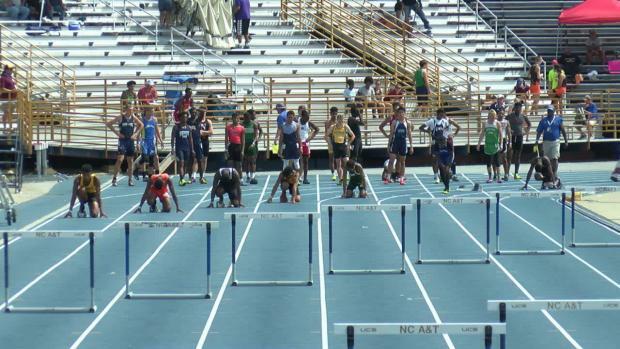 Photos on photos from the NCHSAA State Championships by our awesome photographers! 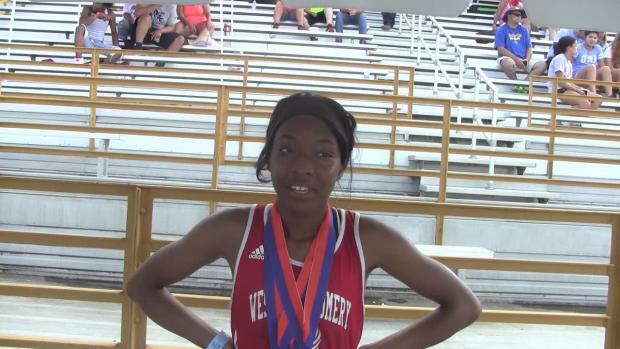 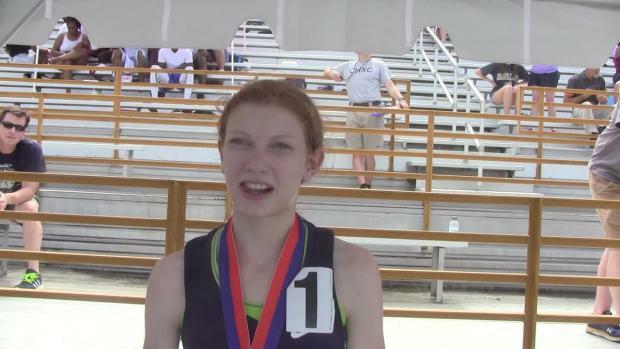 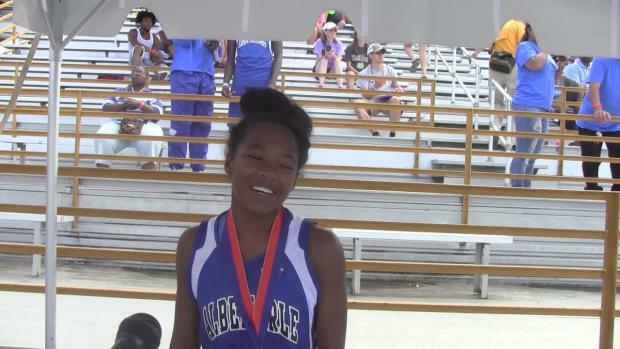 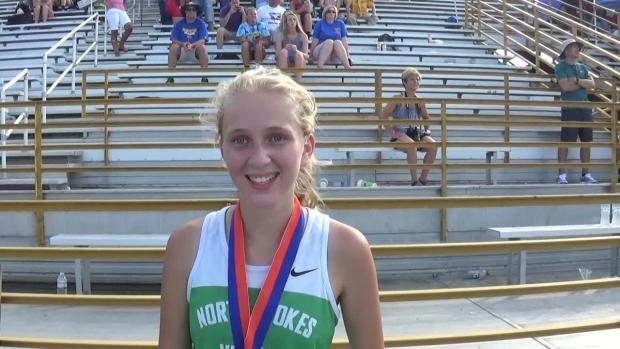 What girls clocked the fastest times from 6 state championship meets!